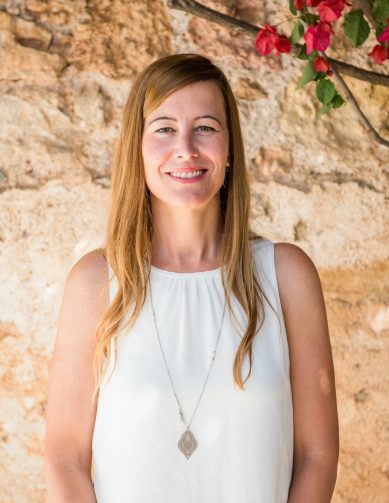 Widely recognised as one of the first luxury real estate firms on the island, Villa Contact opened its doors in 1983, founded by Montse Gray Amat. 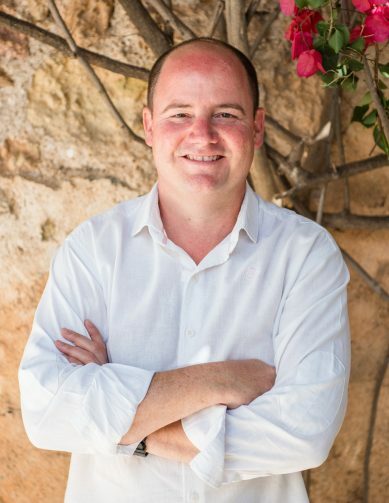 Today, the Ibiza born multilingual team including Clea, Robbie Tom carry on the company’s strong heritage and values. Villa Contact helps clients source their dream properties while expertly and sensitively guiding them through the various stages of the process, from contracts and valuations through to connecting people with the best and most respected professionals including lawyers, architects and financial advisors. Trust, integrity and honesty are the driving forces behind the professional philosophy of Villa Contact. The agency prides itself on bringing a personal approach to the Ibiza property market ensuring clients feel comfortable and secure every step of the way. 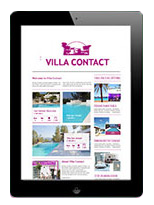 The Villa Contact team is comprised of close-knit professionals who were born and raised in Ibiza to Catalan and British parents. Having spent their lives growing up in Ibiza, the team shares a unique cultural understanding and insight of life on the island. 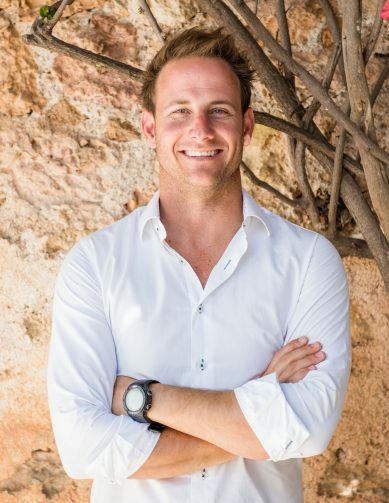 Years spent living and working internationally in places such as London, New York, Hong Kong and Beijing have enabled this young and dynamic team to provide a truly world class service with a local’s touch!